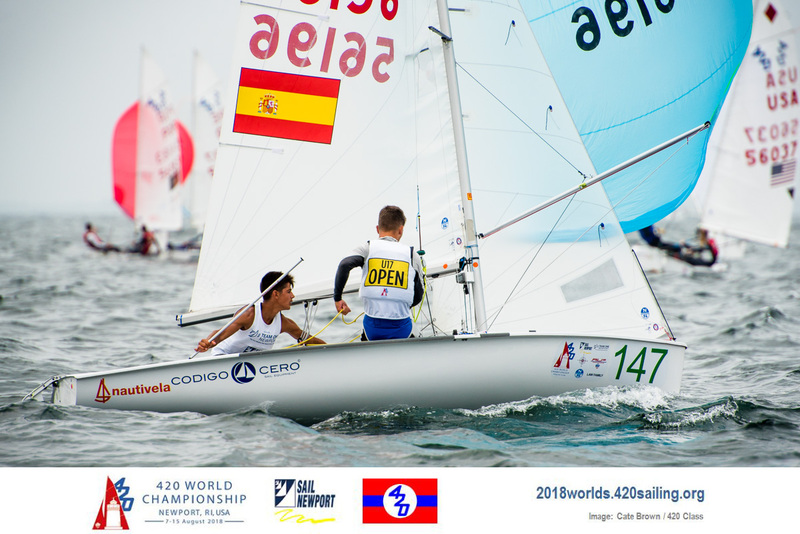 The Takapuna Boat Club, New Zealand will host the Oceania 420 Class Coaches and Sailors Clinic from 24 April - 1 May 2018. From 24-27 April and 1 May, the focus will be on a Basic Level Clinic, and from 28-30 April 2018 the High Level Clinic will take place. 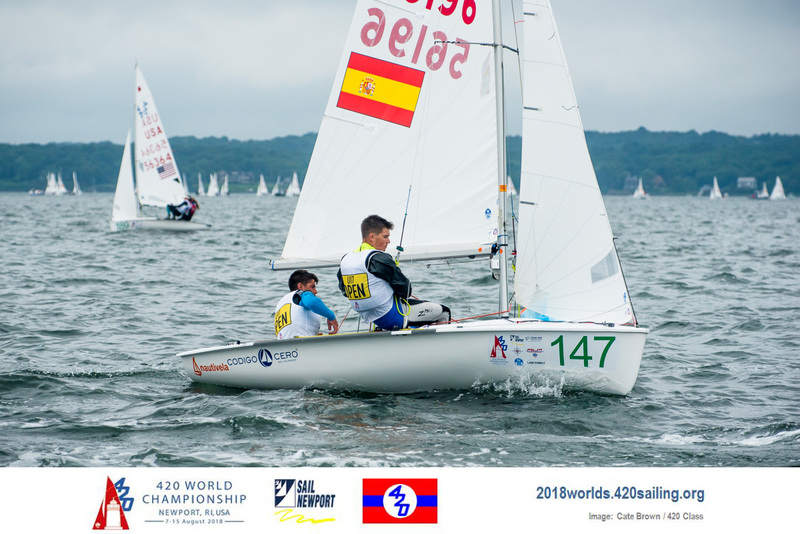 This will be a 2018 YNZ Youth World Championship Team selection regatta. Click on the links below for all news and take a look at the Facebook Photo Gallery. 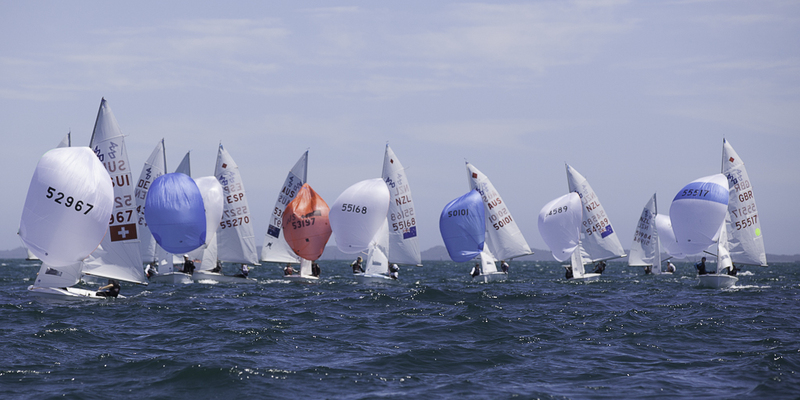 The Sir Peter Blake Regatta is a unique celebration of Sir Peter's life, his values and his passion for sailing. The regatta has exclusive rights to the name and blessing for the event from the Sir Peter Blake Trust. National Championships and Team Selection Trials. 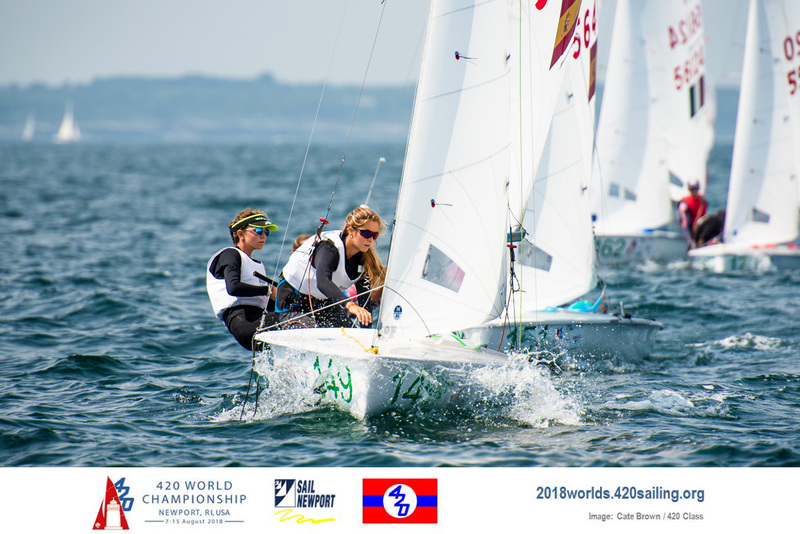 KIWI SAILORS LEADING THE 420 WORLDS OPEN FLEET BY STAYING "CHILL"